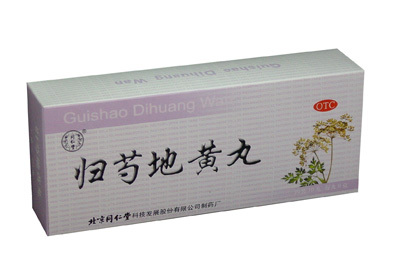 Guishao Dihuang Wan Indication: Nourish liver and kidney, yin tonic blood. 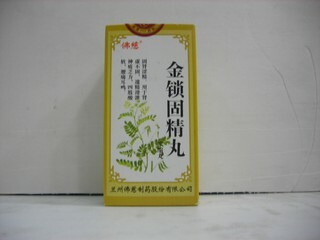 Used for the liver and kidney deficiency, yin deficiency, dizziness, ringing in the ears, afternoon hot flashes, waist, leg pain, heel pain. Dosage: 1 pills at a time, 2-3 times a day. Contains 9g * 10 pills. 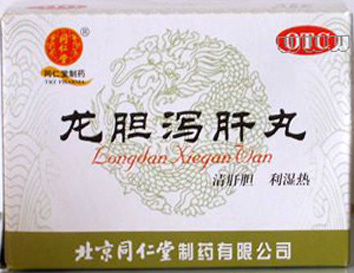 Longdan Xiegan Wan (Tongrentang) Indications Excess heat in the liver with symptoms like red eyes, headache, bitter taste in the mouth Longdan Xiegan Wan Functions Clears damp heat and fire from the liver and from the gallbladder, supports the health of the liver and biliary system, urinary tract Dosage: 1 sachet per time (3-6 g), 2 times per day. Contains 6g * 12 sachets. 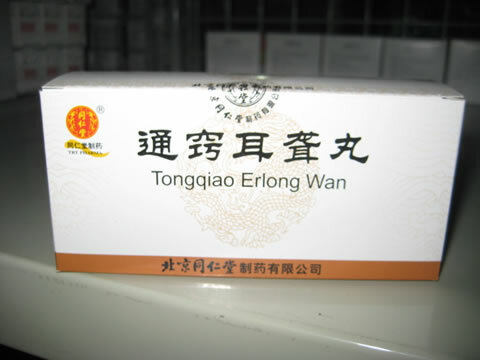 Tongqiao Erlong Wan (Beijing Tongrentang) – 10 bottles * 6g. Take 6g per time, 2 times per day. 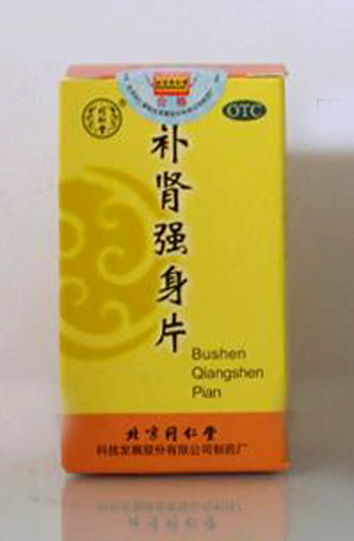 Clears the liver, alleviates heat-producing factors. Symptoms include swelling, pain, mouth bitter, nausea, dry stool. 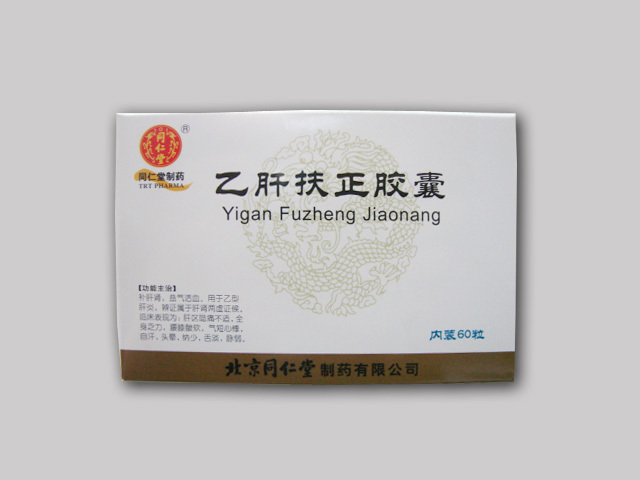 Yigan Fuzheng Jiaonang 0.5g * 12 tablets * 5 blisters. Indication: Nourish liver and kidney. 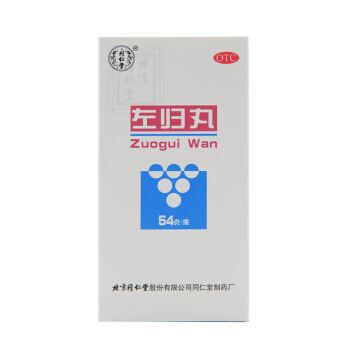 Used for hepatitis B, liver and kidney deficiency syndromes. Symptoms include liver pain, discomfort, malaise, shortness of breath, palpitations, spontaneous perspiration, dizziness, low sodium, tongue pale, weak pulse. Take 4 capsules per time, 3 times per day. 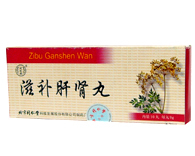 Zibu Ganshen Wan 9g * 10 pills. Indication: nourishing liver and kidney. 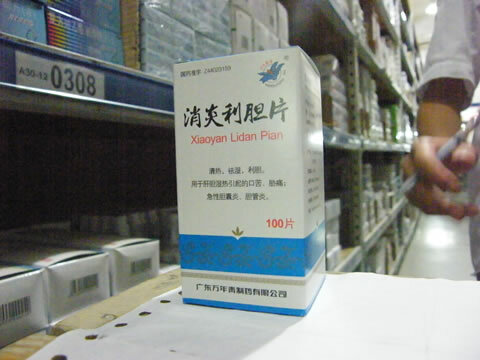 For dizziness, insomnia, heart palpitations, fatigue, chronic hepatitis, chronic nephritis. Take 1-2 pills per time, 2 times per day.